I created this using Photoshop and one of the photographs I posted yesterday. I like how this one turned out. 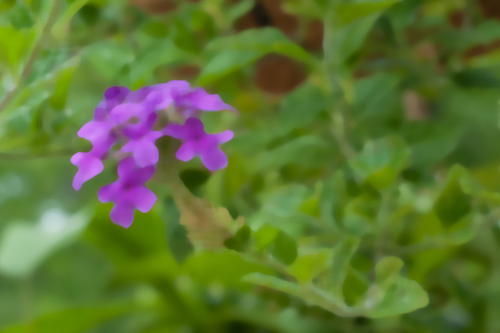 If you remember yesterday’s post, I showed two photographs of this trailing verbena. 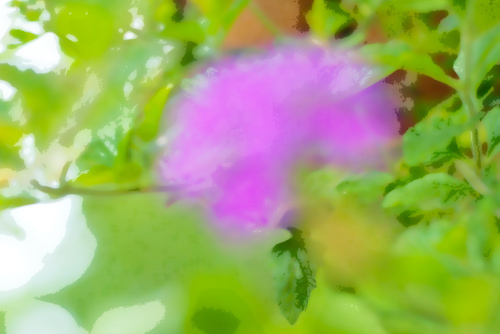 I created this image from the blurry photograph.